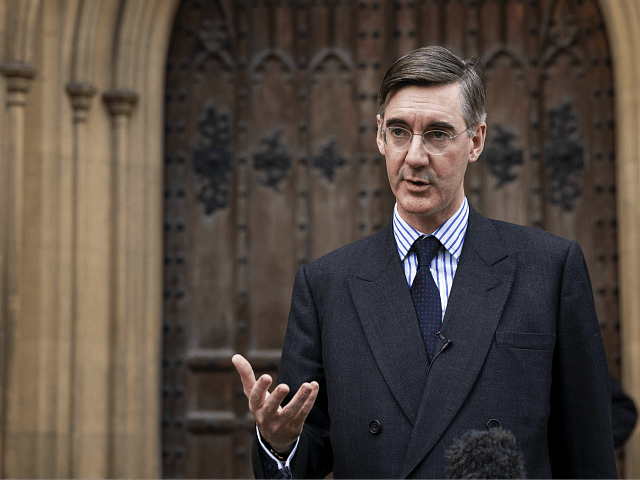 It is about Brexit 'not personal ambition' – Brexiteer @Jacob_Rees_Mogg MP explains that his decision to write a letter of no confidence is about a 'failure of government policy'. 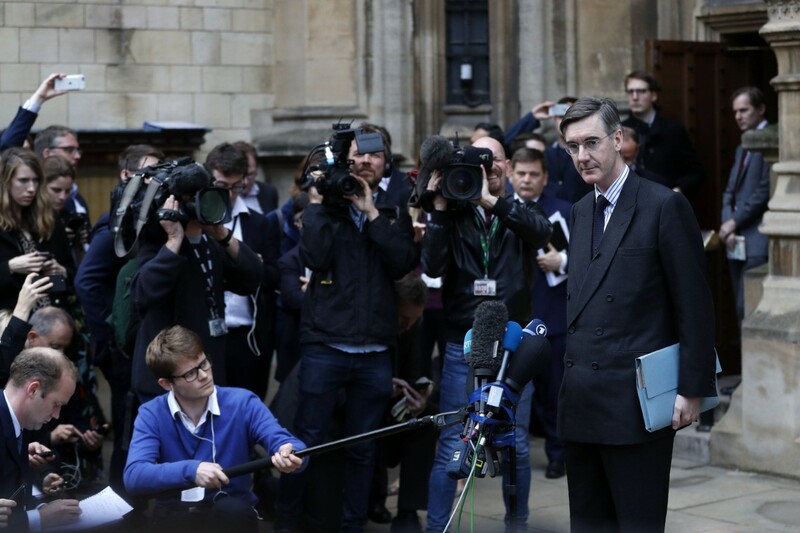 “What has been achieved today is not Brexit,” Mr Rees-Mogg said. “The first thing to do is to go back to Brussels,” he said, “and say: ‘Look, the option now is we leave with the rules we have already passed with no deal at all. And therefore we will move straight to WTO terms, we will be a third country, and we will operate on that basis. The basis on which we operate with the rest of the world. Asked whether he thought there would be enough letters to trigger a vote of no confidence, the MP for North East Somerset said that he doubted there would be by the end of the day, and would not give a timeframe of when he believed the magic number of 48 would be hit. The influential Brexiteer had earlier in the day challenged Prime Minister May in the House of Commons, asking why he should not write a letter to the 1922 Committee’s chairman, Sir Graham Brady. 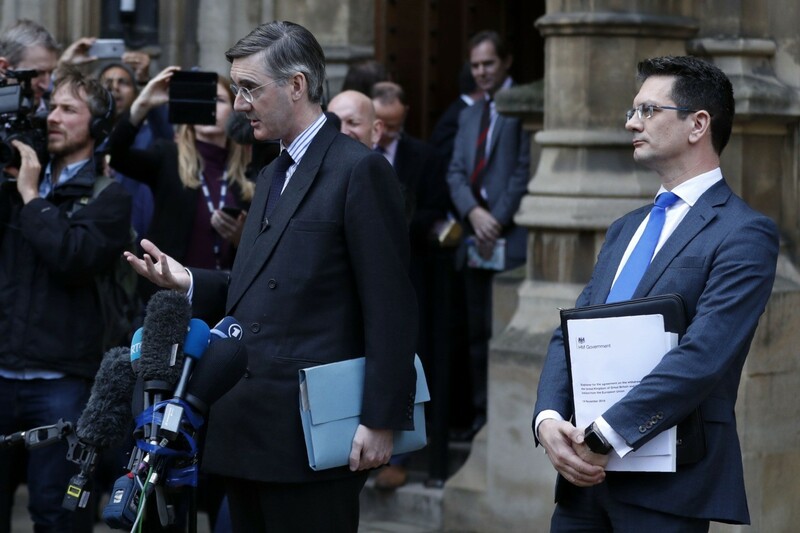 Less than an hour later, the spokesman for the eurosceptic Tory European Research Group (ERG), chaired by Mr Rees-Mogg, confirmed that he had handed in his letter. The 1922 Committee is a collection Tory MPs who do not hold government positions but its chairman oversees the election of a new party leader. 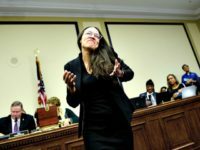 Cabinet ministers, who work in government, take the committee’s views seriously, and if the party leader, who in this case is also the prime minister, loses the confidence of the 1922 that leader’s position would certainly be precarious. To trigger a challenge of leadership, 15 per cent of Tory MPs (48) must write letters of no confidence to Sir Graham. Once 48 letters are received, the chairman will trigger a no confidence vote. The Committee’s name comes from the date of a meeting on October 19th, 1922, when MPs met to end the party’s coalition with the Liberals which resulted in the bringing down of David Lloyd George’s government.